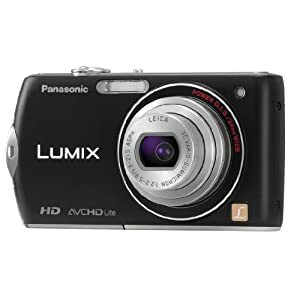 Amazon.com has another great lightening deal on this Panasonic DMC-FX75K 14.1MP Digital Camera with 5x Optical Image Stabilized Zoom with 3 inch LCD (Black) for only $129.00 w/ Free Shipping! 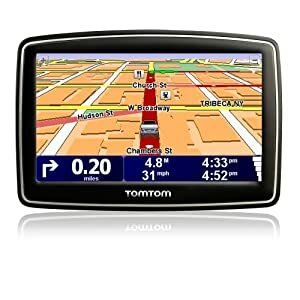 Amazon.com has a lightening deal for the next hour on this TomTom XL 340S 4.3-Inch Portable GPS Navigator for only $74.99 w/ Free Shipping! 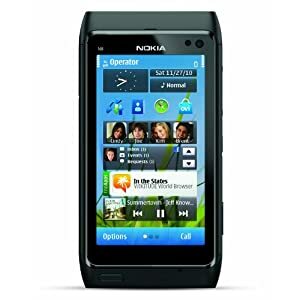 Amazon.com has a great daily deal on this Nokia N8 Unlocked GSM Phone for only $299.99 w/ Free Shipping! 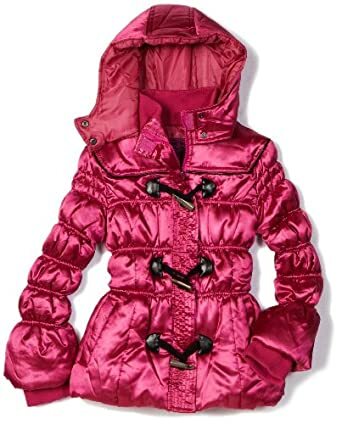 Buy.com has a an awesome TV deal for this LG 47LD950C 47″ 3D LCD HDTV 1080p 240Hz With 4 Passive 3D glasses for only $969.99 w/ Free Shipping! 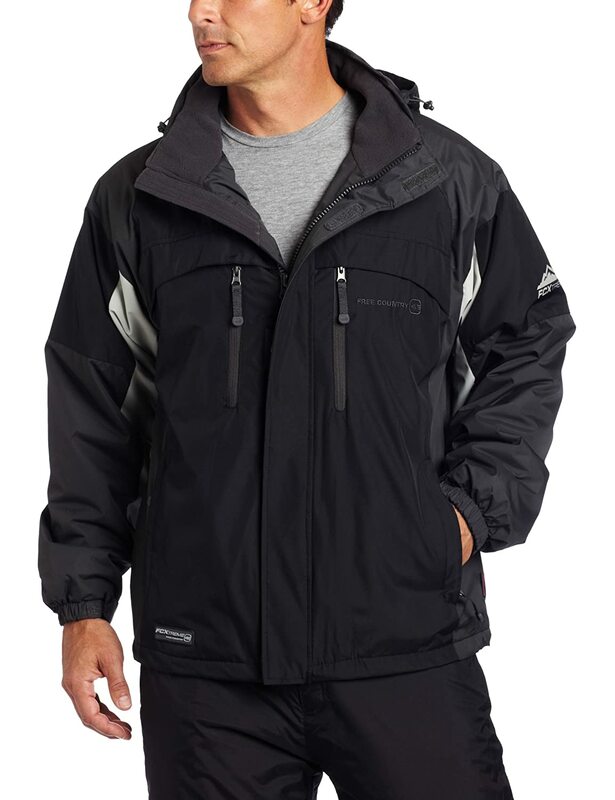 Amazon.com has a sweet lightening deal on this Free Country Mens Mid Weight Jacket for only $47.99 w/ Free Shipping! 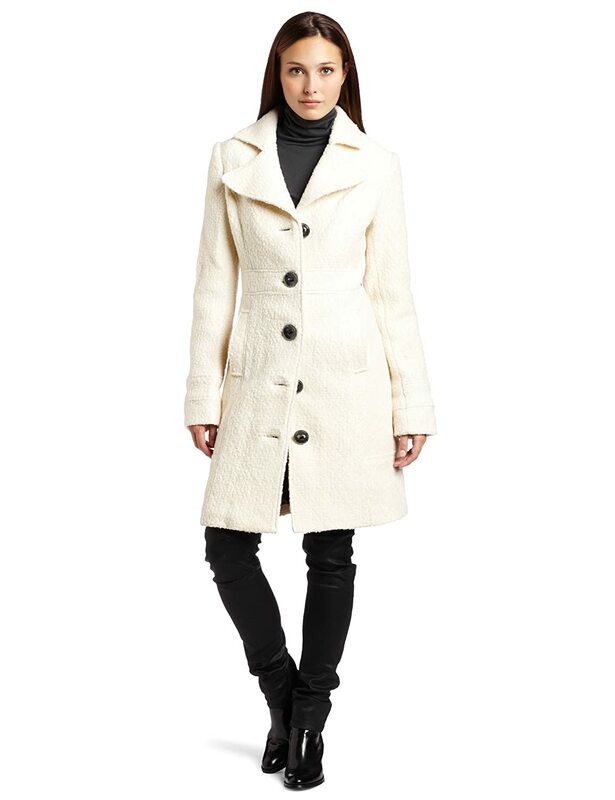 This lightening deal is ending at 1pm est today! 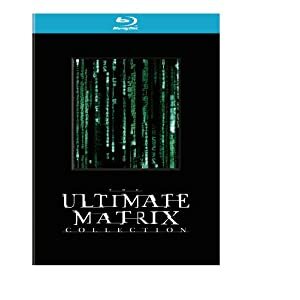 Amazon.com continues the deal with this The Ultimate Matrix Collection [Blu-ray] for only $25.49 w/ Free Shipping! 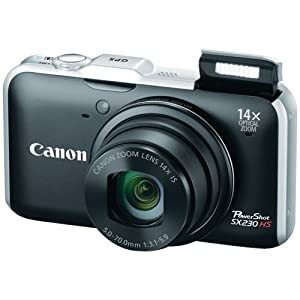 Buy.com has a Cyber Monday deal on this Polaroid i1437 14 Megapixel Compact Camera for only $49.95 w/ Free Shipping! 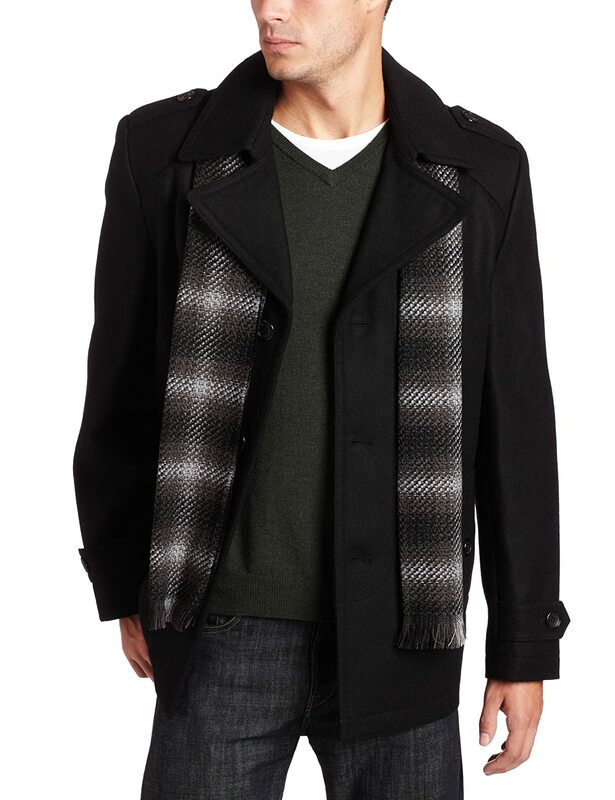 NewEgg.com has this Black Friday exclusive for this Acer S230HL bmii 23 Class Widescreen LED Backlit Monitor – 1920 x 1080 for only $119 w/ Free Shipping! 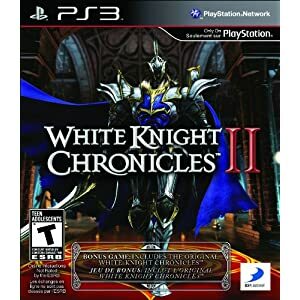 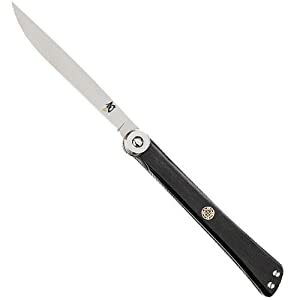 Amazon.com has a bargain on this White Knight Chronicles II for only $37.99 w/ Free Shipping! 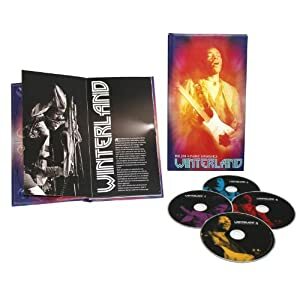 Amazon.com keeps pumping out these awesome Black Friday deals with this Winterland (5 CD Box Set) (Amazon.com Exclusive) [Box set] for only $43.99 w/ Free Shipping! 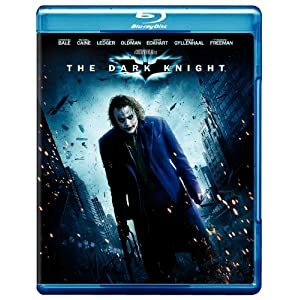 Amazon.com has a this fantastic lightening deal on The Dark Knight (+ BD Live) [Blu-ray] (2008) f or only $4.99 w/Free Shipping if you spend $25 for your full order! 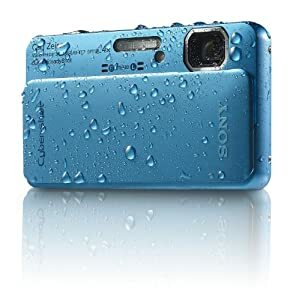 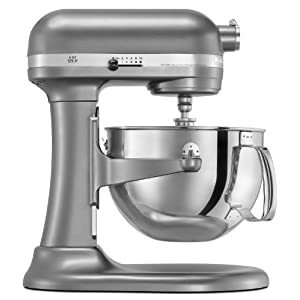 Lowest on Google Products is $19.99. 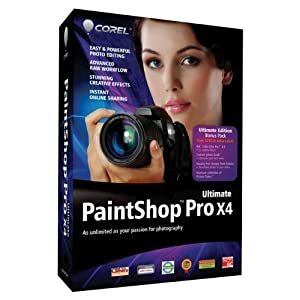 Amazon.com has another pre-Black Friday deal on this Corel PaintShop Pro X4 Ultimate for only $24.99 w/ Free Shipping!